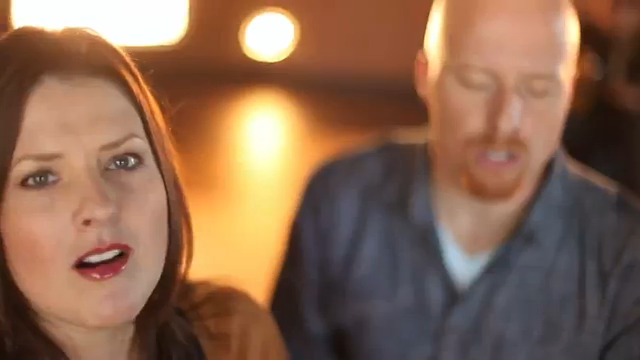 Have a listen to this new song by Selah, from their next album due for release in August. Powerful words, combined with close harmonies, laid over a stripped-back guitar, makes for a great song! Next: Next post: Do You Seriously Think God Can’t Use You?